Join Healing School at the 2018 Washington, D.C. 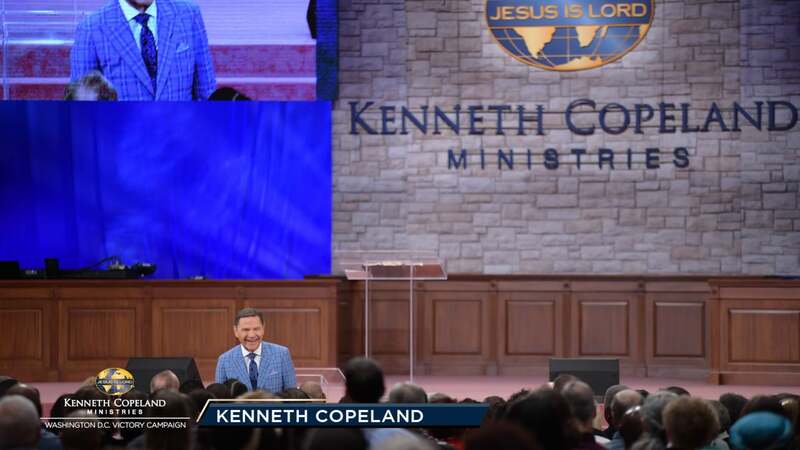 Victory Campaign where Kenneth Copeland reminds us that it is always God’s will to heal! He is the same; yesterday, today and forever. The power that forgives also heals. And the power that was present to heal in this meeting, is available to you NOW!